The Graphene is nowadays shaking up the screens industry for devices, smartphones and flexible OLEDs. Indeed, these past two years, the number of patents related to graphene submitted by companies in the sector of screens has increased. Currently, transparent and flexible screens made from graphene are in the market, so flexible watches and smartphones made from graphene are a matter of time. Two sided screens for Smartphone made from graphene dispersion, graphene on substrate and graphene powder, created to provide a unique user experience. 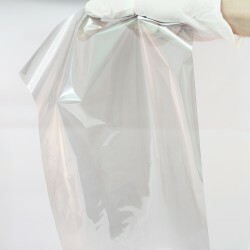 Flexible smartphones, as any model already in the market. OLED curved monitor and screens, made from graphene, less expensive and contaminating than the performed with ITO. Watches and Smart Bracelets, made from graphene screens. EMI Shielding made from graphene, used to avoid the electromagnetic radiation from current screens with our graphene products, such as Graphene-coated PET Films. Screens There are 3 products. 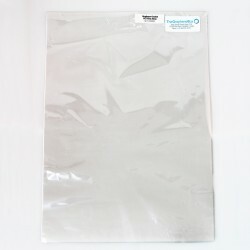 PET film coated with Graphene solution very stable. 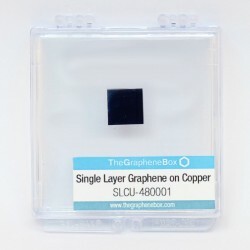 PET films from The Graphene Box are not subject to oxidation process, electrical performances are stable after many cycle of bending, which means this product is a high conductive flexible sheet.